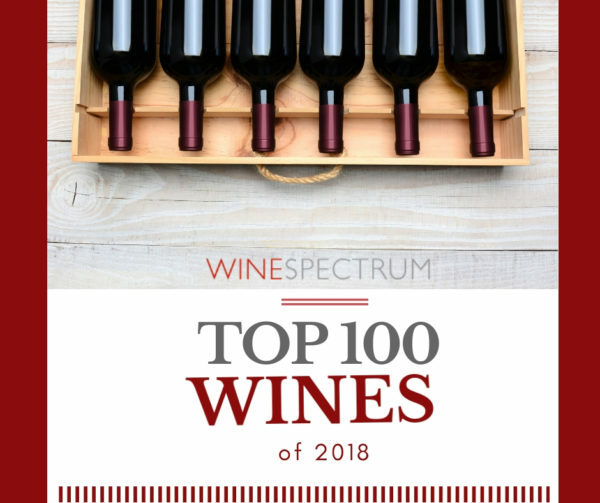 When your brother is Jayson Woodbridge, owner of legendary cult winery Hundred Acre, it requires digging deep in the barrel of wine ideas to live up to the family legacy of winemaking genius. 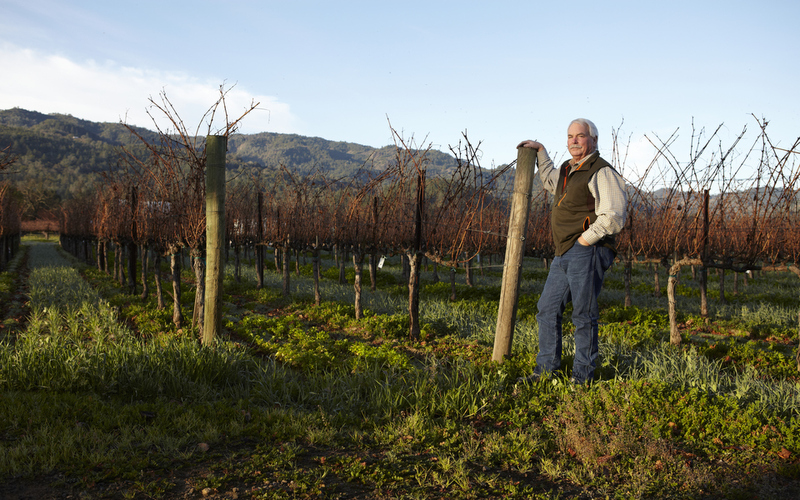 Vintage after vintage, Cameron Woodbridge is doing just that with his Stormy Weather wines. 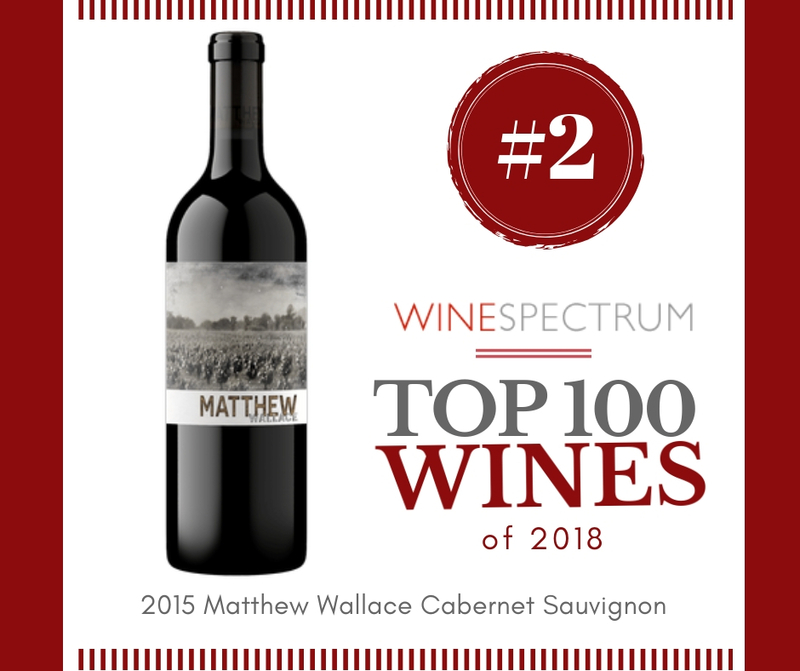 Great winemaking really does run in the family, since the very first vintage, praise for Cameron Woodbridge’s Stormy Weather wines has been rolling in. And we have to say, the wines just keep getting better and better. We knew Cameron was on to something when we first tasted wines several years ago. 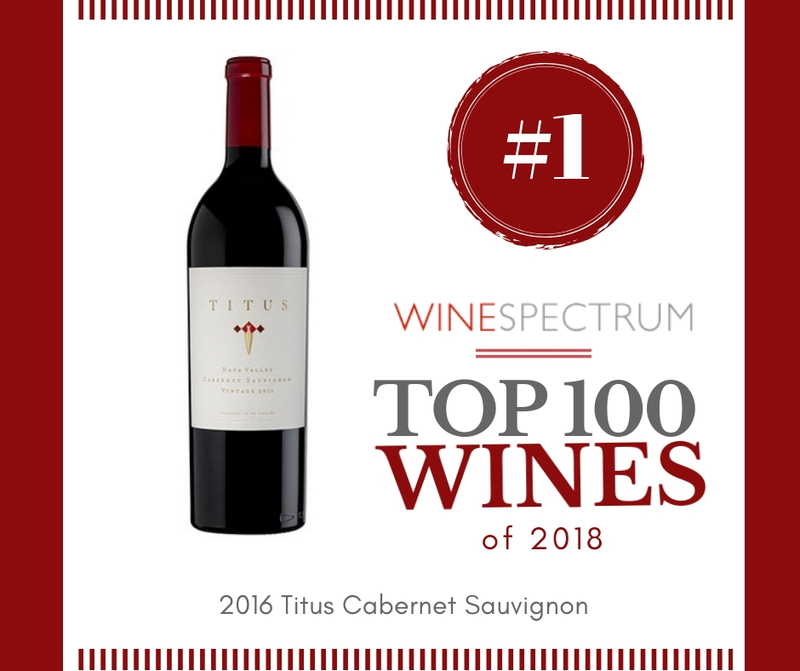 Since then, these wines have become some of our customer’s most loved and re-ordered wines. 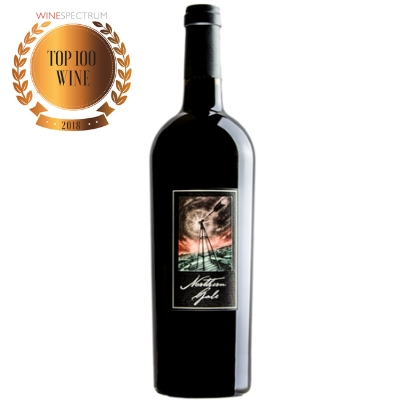 Stormy Weather’s, value sister wine, Northern Gale just scooped up a staggering 95 points from the Wine Advocate. This is only the second vintage Cameron has made of Northern Gale and this wine is a show stopper. 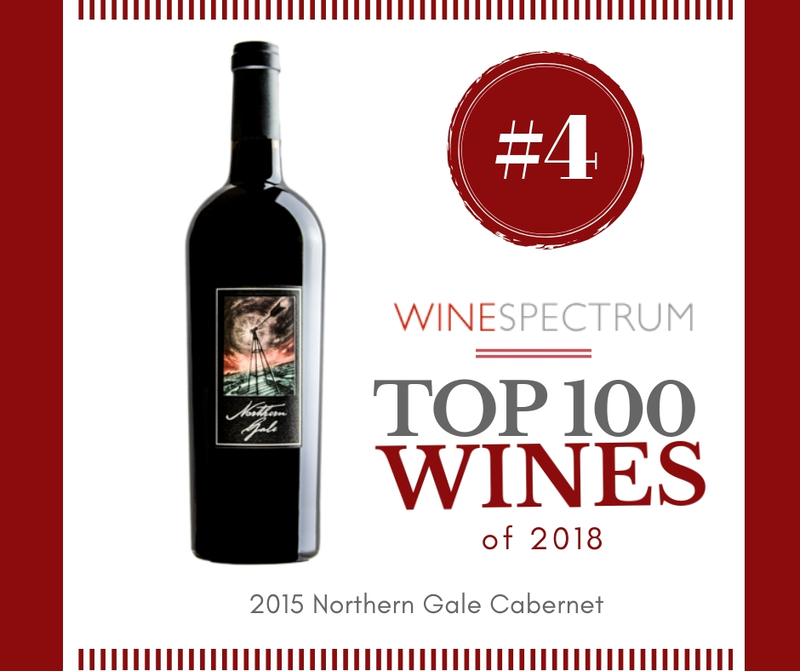 While his wines are no stranger to the top 100, Northern Gale is bursting onto the scene and claiming the #4 spot in it’s first time on the list.